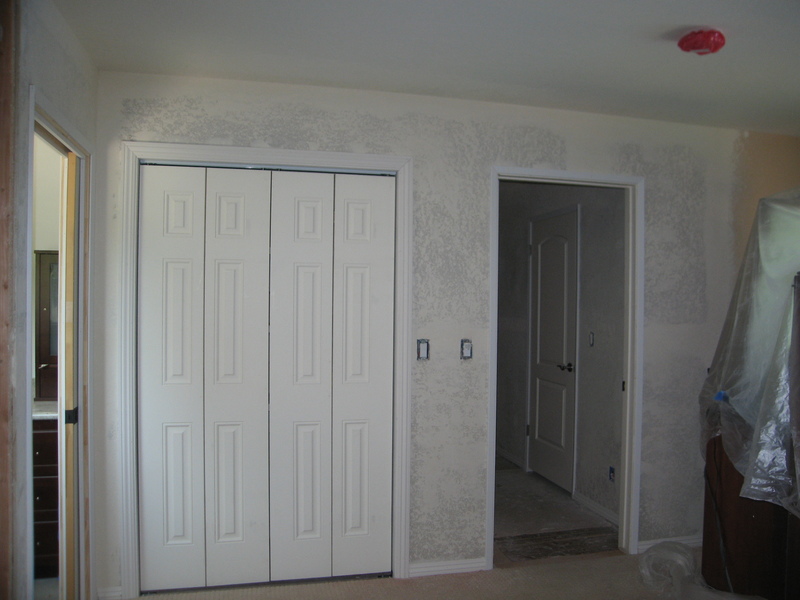 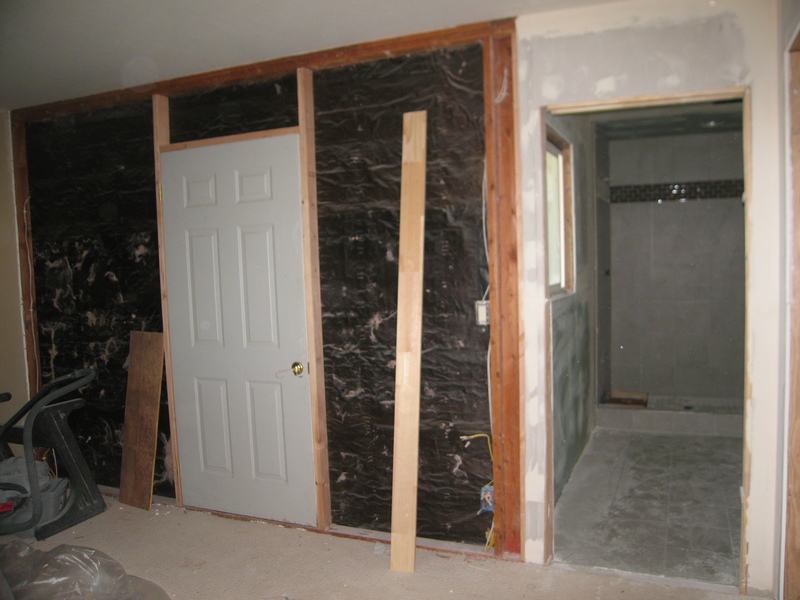 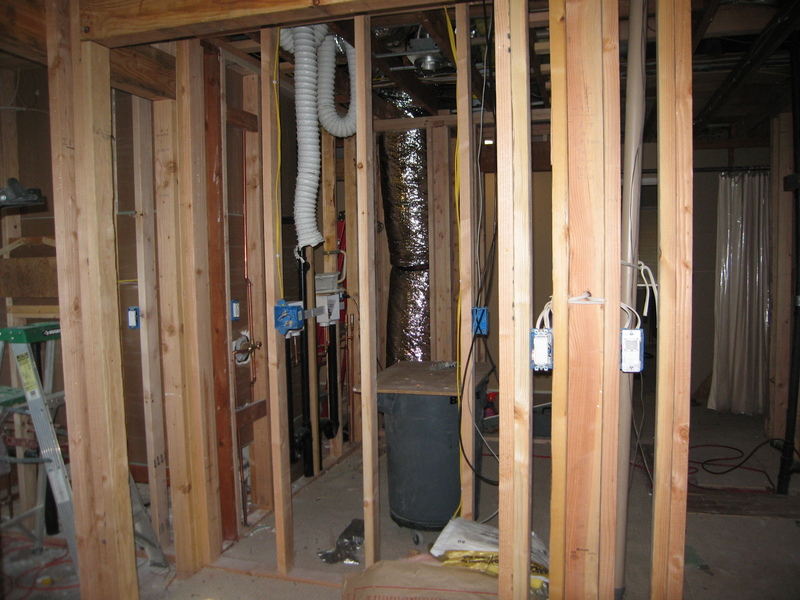 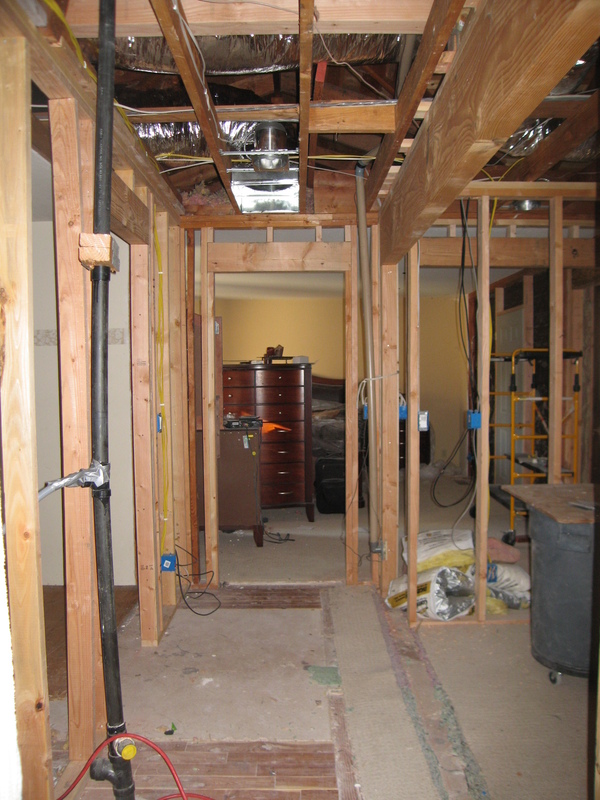 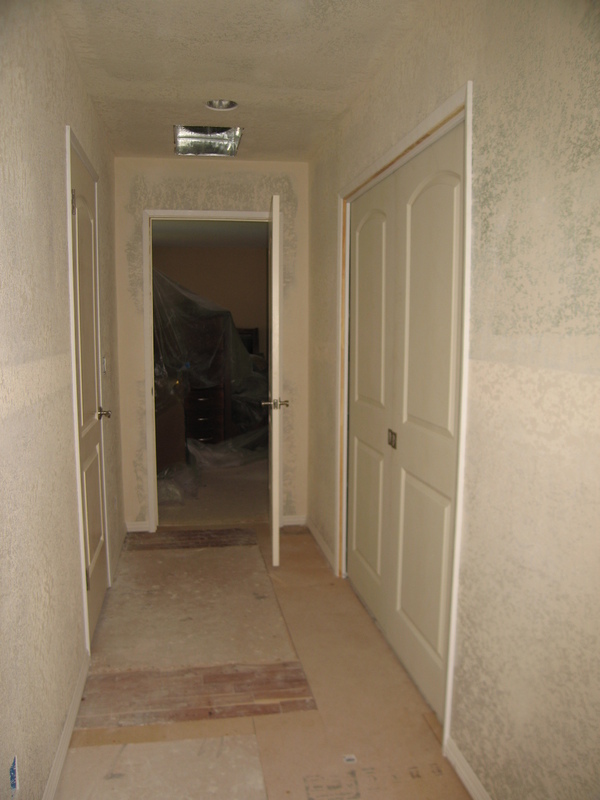 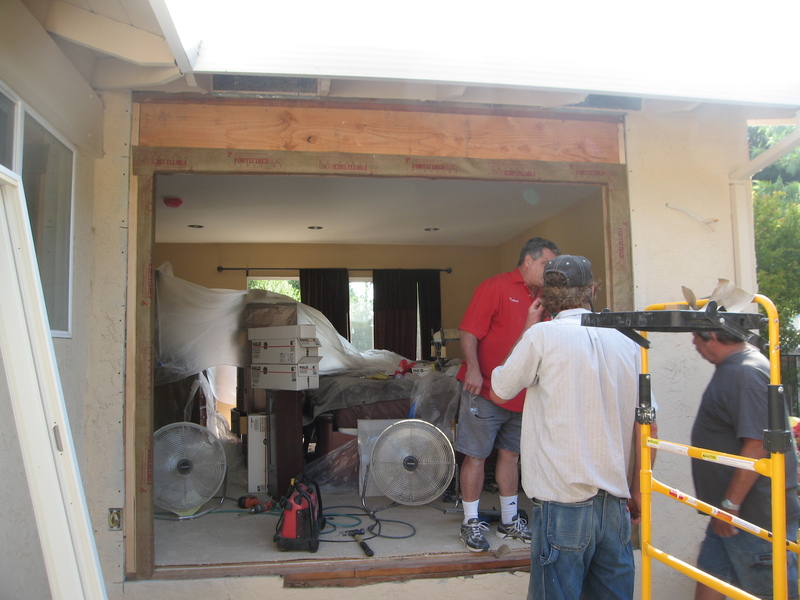 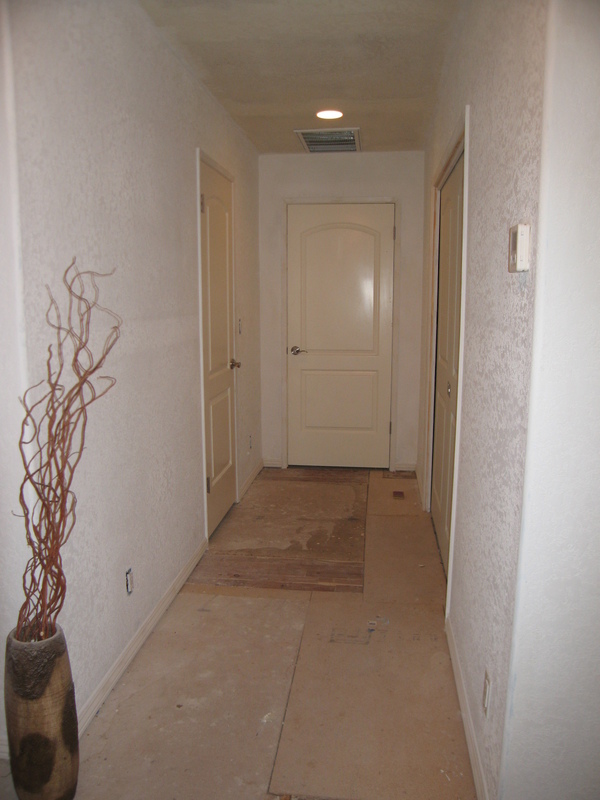 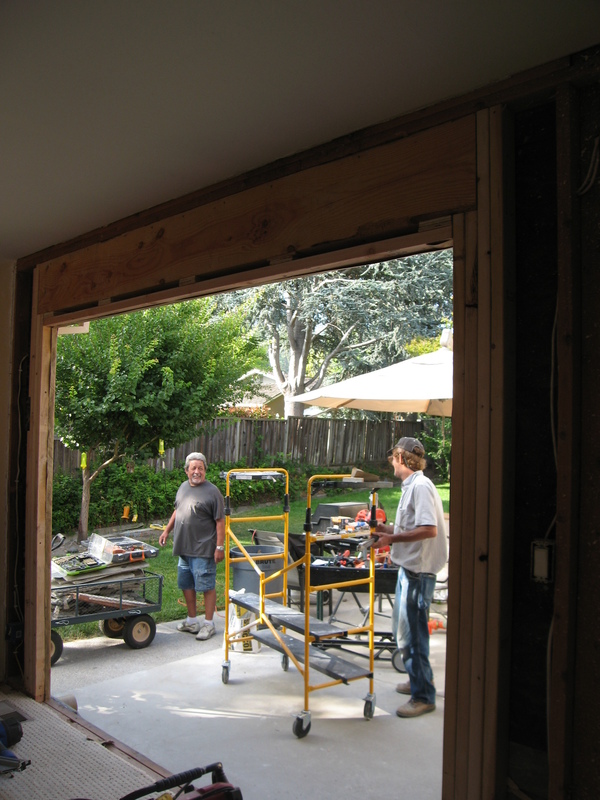 CONSTRUCTION & REMODELING MONTROSE CO. 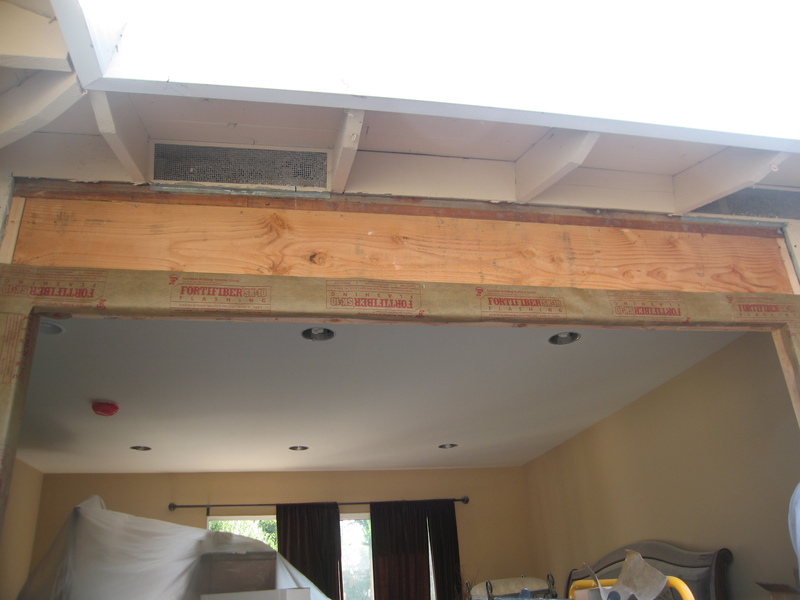 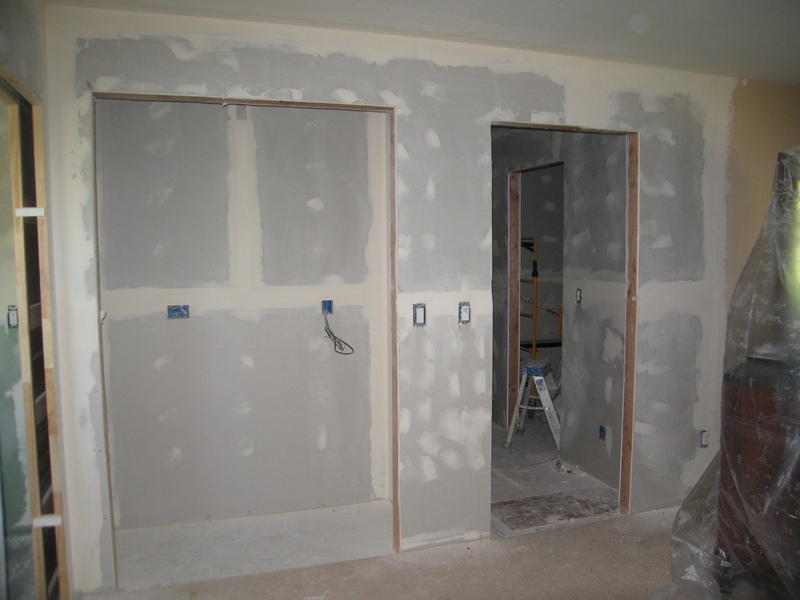 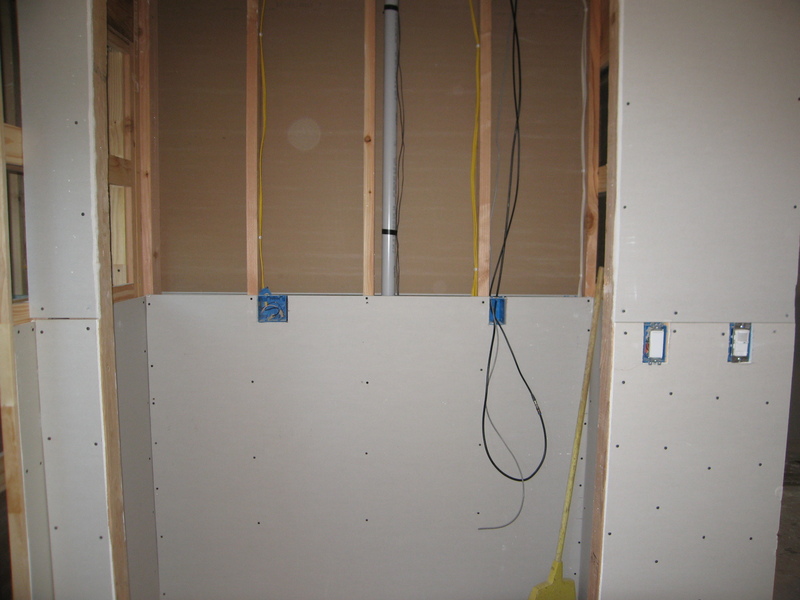 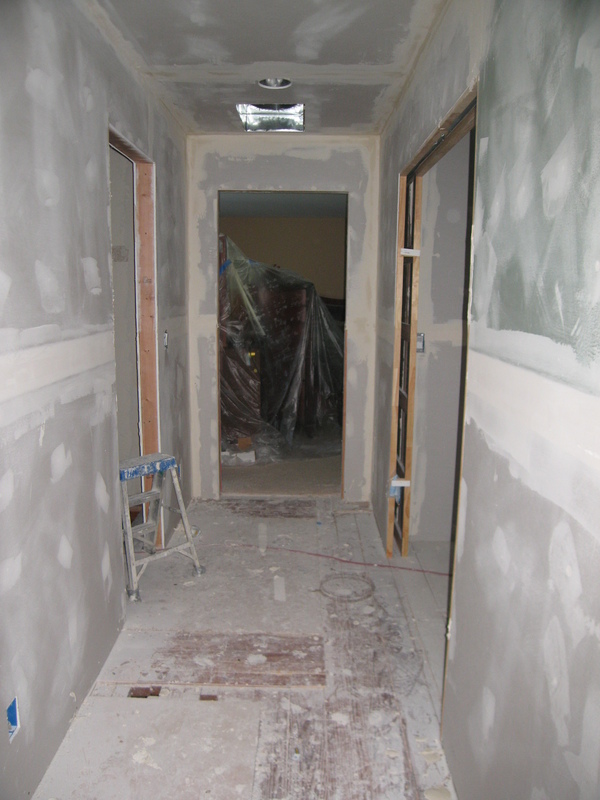 This was originally a $68k project in San Jose CA at a Silicone Valley executive's home, that grew in scope to be about $100k by the end of the change orders. 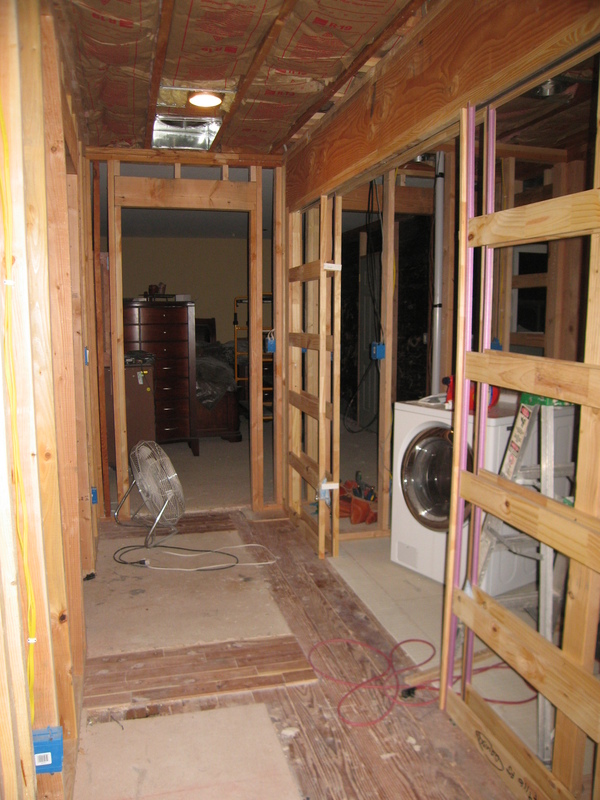 Money appeared to be no object, and such areas plumbed for and enclosing two over and under washer and dryer combos were the norm. 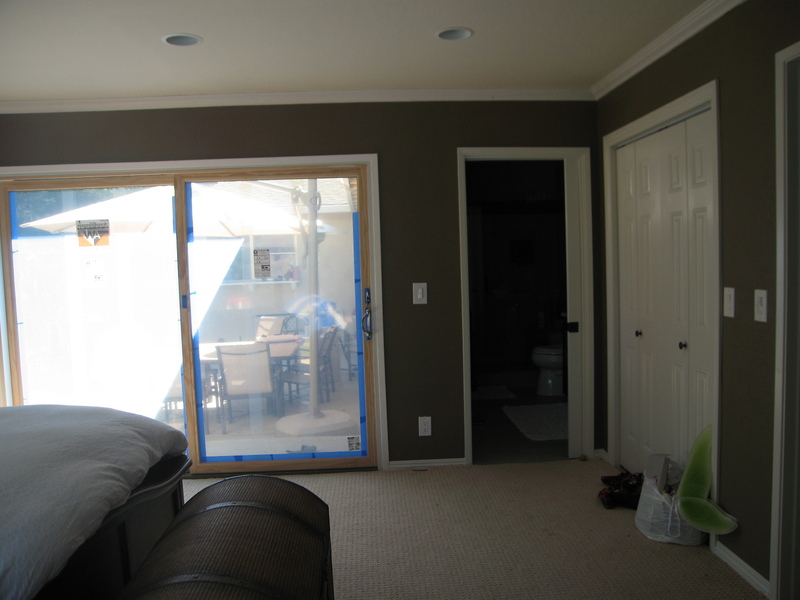 Things like climate zones so each area's temperature could be set to that spaces occupant's comfort was another example. 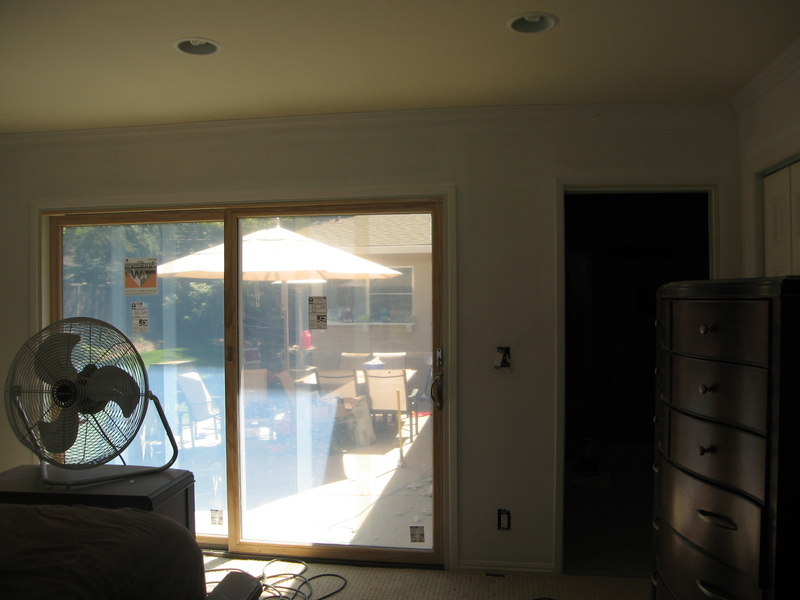 Of particular interest, was that each living space/room/hallway per that townships codes, had to have it's lighting motion detected and/or on a timer. 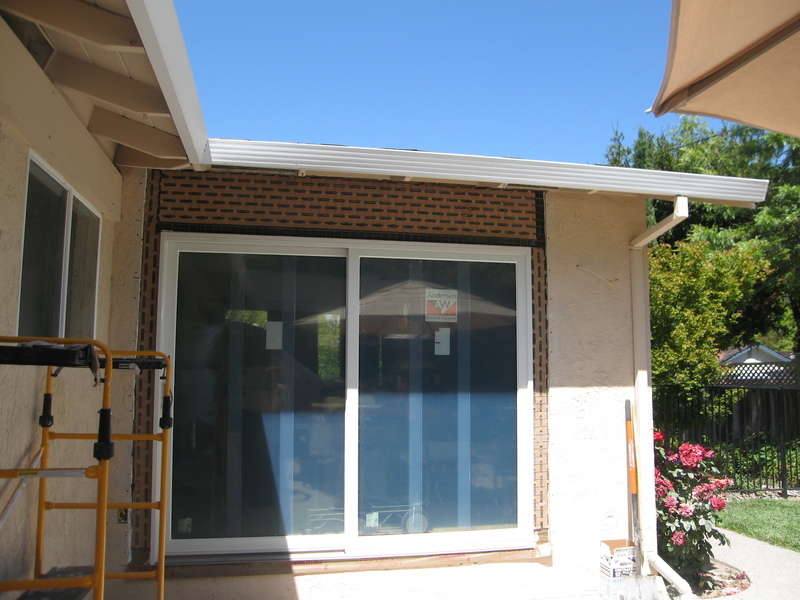 The list of custom installations goes on and on.